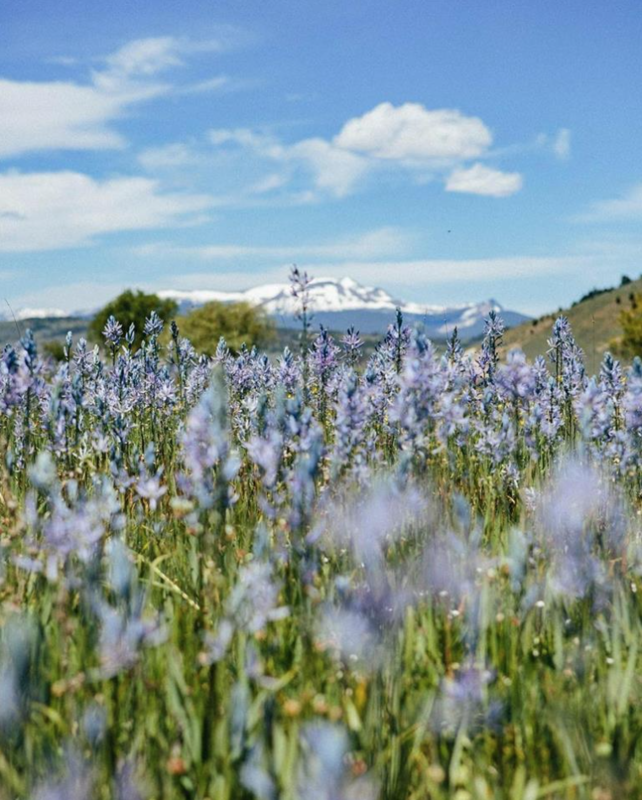 This July the Bureau of Land Management (BLM) posted an obscure notice on its website that, for the first time in recent memory, it will lease more than 12,000 acres of public land in Beaverhead and Madison Counties for oil and gas development. Many of the parcels up for potential eBay style auction this December are located on public lands near important headwaters, such as areas outside the small community of Glen or the parcels upstream from the city of Dillon directly off Rattlesnake Creek, or the parcels. The BLM, under Secretary Ryan Zinke’s leadership, want to put fracking and oil derricks, wastewater ponds, and who knows what other type of industrial machinery and operations nearly adjacent to the treasured Big Hole River and its world-class blue-ribbon fishery, alongside Rattlesnake Creek and the City of Dillon’s drinking water supply, and even in prime elk habitat the backside of the Ruby Mtn Range. 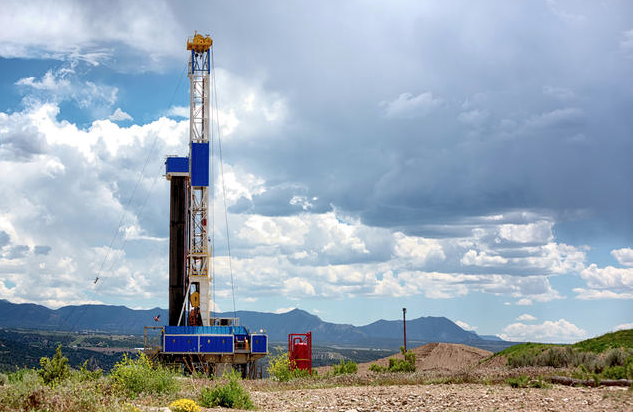 Oil and gas leasing, allowed under antiquated mineral laws nearly a hundred years old, means that while federal authority over public lands is not transferred to industrial interests, the power of public oversight – that which puts the “public” in public lands – is. Limiting public participation on public lands decisions is one of several key leadership failures of Secretary Zinke at the Dept. of Interior. Through a series of smarmy administrative moves, public comment on oil & gas leases in watersheds with critical game and wildlife habitat and imperiled species has been slashed to only 10 days, while efforts to offset potential degradation through mitigation have been reduced from mandatory, to voluntary. The BLM offers lease sales quarterly each year, but the number of Montana leases has increased exponentially since Sec. Zinke took office at the Dept. of the Interior. Public information requests and disclosures from the top levels of the Trump Administration have revealed that the recent increase in public lands lease sales is no mistake, but is in fact part of a coordinated strategy directly aimed at allowing natural resource development at unprecedented levels. 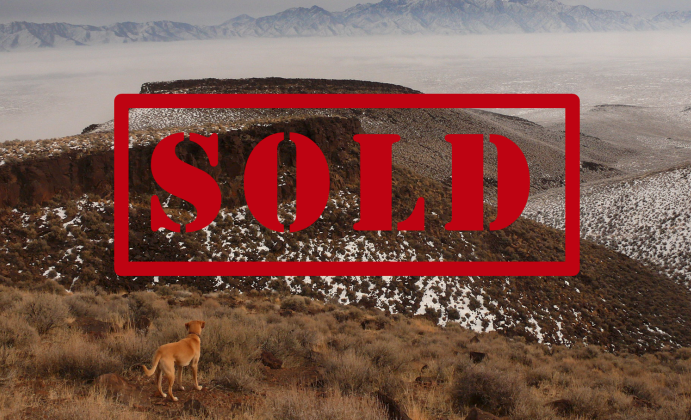 Sadly, as tactic to achieve this strategy BLM is ignoring critical safeguards built into the lease sale program – such as requirements to thoroughly study and address likely environmental impacts under the National Environmental Policy Act – resulting in uninformed, poor decisionmaking. We, the public, have the right to not only use public lands, but to ensure our government agencies take good care of shared public trust resources, from broad swaths of forests and grasslands to habitat for critters and game species, to headwater trout streams and fisheries. However, once public lands are leased for development, companies own the right to extract oil, gas, or other resources for the term of the leases, typically 10 years or more without development and indefinitely after production begins, and the public has few opportunities to influence how those operations occur, or to stop degradation and pollution that inevitably follows industrial natural resource extraction. Oil and gas development creates nasty direct impacts such as degraded landscapes and degraded air quality, and threatens significant indirect and cumulative impacts such as groundwater contamination, degraded game and wildlife habitat, and polluted water supplies that impact everything from livestock health to your drinking water. Equally terrible is the fact that most of these lease sales are simply unnecessary and unwarranted. 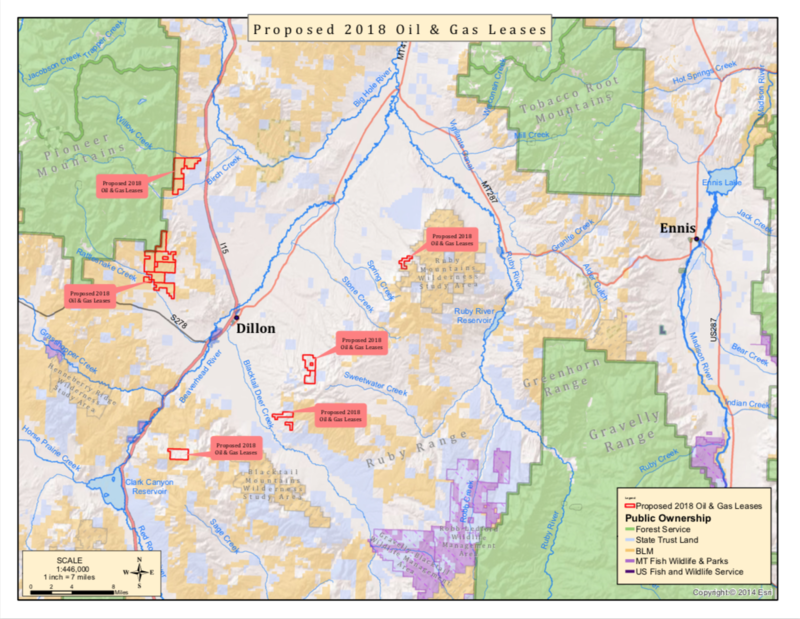 As shown by the leases in the Big Hole and Beaverhead, these lease parcels are not in known oil or gas plays, but rather are speculative parcels in headwater regions that are undeveloped and more often than not agricultural or game land. Allowing these lands, which presently offer valuable ecological and economic benefits to the local economy, to be sold to the highest bidder and likely remain locked up for decades or more represents both a persistent threat to the local environment, game species, and local outdoors-based economy, but also a failure to recognize the highest and best use of these landscapes. Whether we’re talking about its traditional agriculture-based economy or the growing recreation and outdoors-based based economy, local businesses and citizens of Dillon and the surrounding areas, not to mention countless thousands of visitors and the millions tourism brings to the region, all depend on untrammeled landscapes, healthy waterways, and clean living. 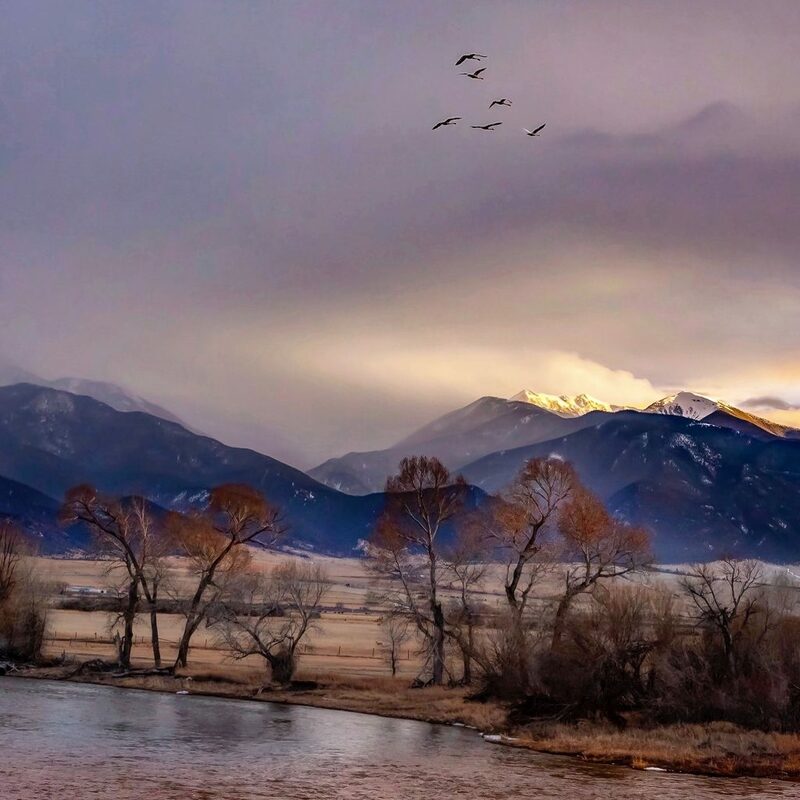 Indeed, FWP estimated a few years ago that recreational based river tourism alone brings in around 5 million dollars annually to the greater Dillon area. Secretary Zinke and the BLM’s proposal to lease OUR public lands in Beaverhead and Madison Counties for oil & gas development threatens to risk this important region’s Golden Goose for the sake of private, out-of-state, corporate profits and is simply unacceptable. Some places are too special, too unique, and too important to risk for profit. We should all stand united in telling Montana’s own Secretary Zinke: public lands in Beaverhead County, the Big Hole, and Montana’s headwaters are no place for industrial oil & gas development. This is no place for oil and gas development. We must protect the Big Hole and surrounding area from development!